This tour start from Bucharest early in the morning. We drive only for one hour and we reach the border of Bulgaria. 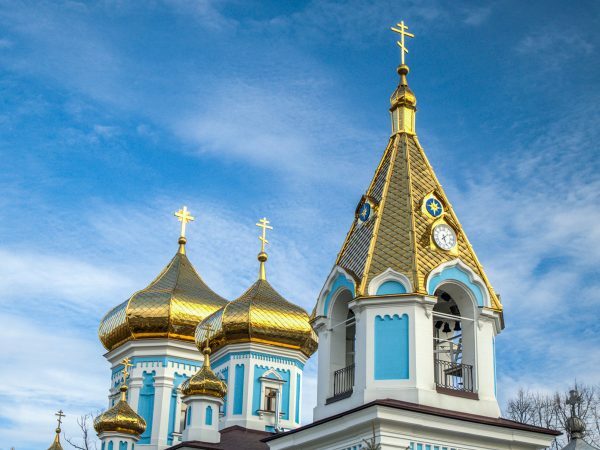 The first interesting stop of the day will be in the area of Ruselski Lom River, where we will visit the Ivanovo Rock churches. 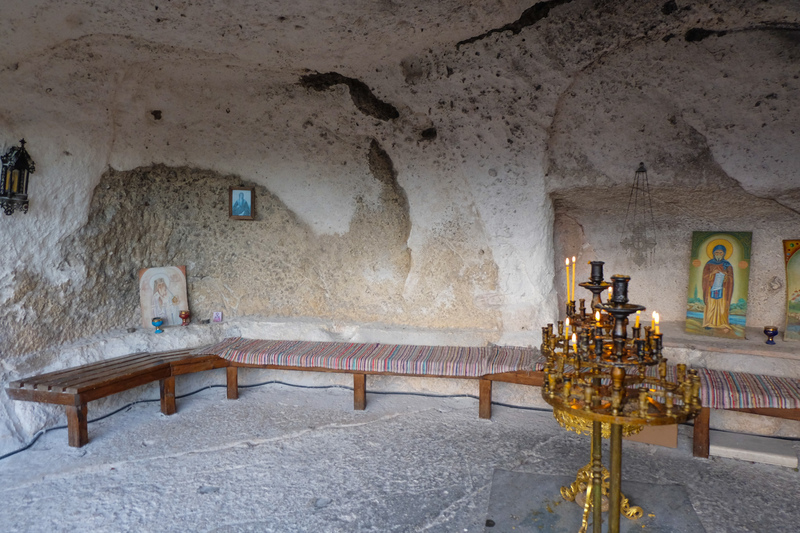 This is the place where the first christian hermits had dug out their small cells and churches during the 12th century. This 14th-century murals give evidence to the exceptional skill of the hermit artists belonging to the Tarnovo School of painting. 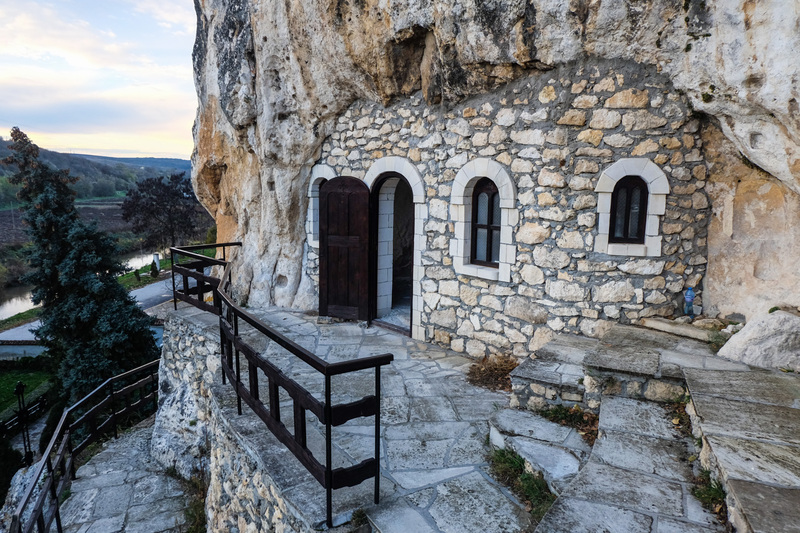 Leaving this UNESCO site of Ivanovo Rock Churches, we go towards Veliko Taranovo. 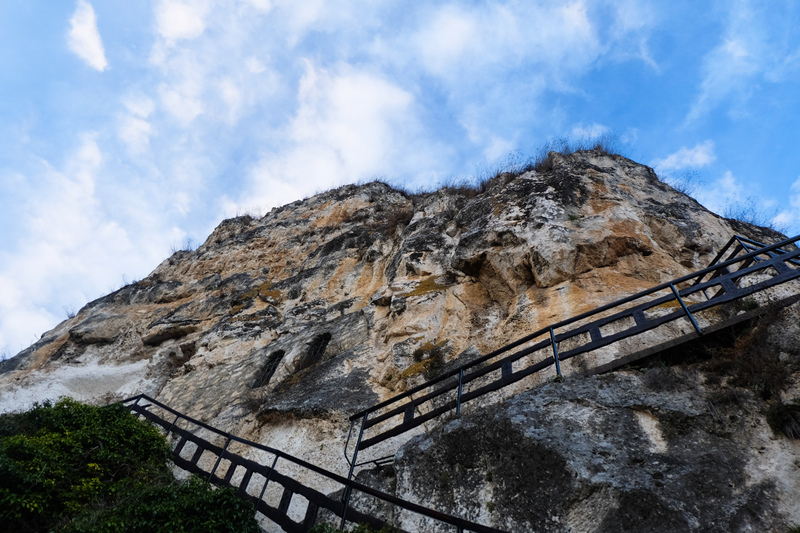 Once we reach this place, we visit Tsarevets Fortress, the former capital of the Second Bulgarian Kingdom and a stronghold of Balkans. 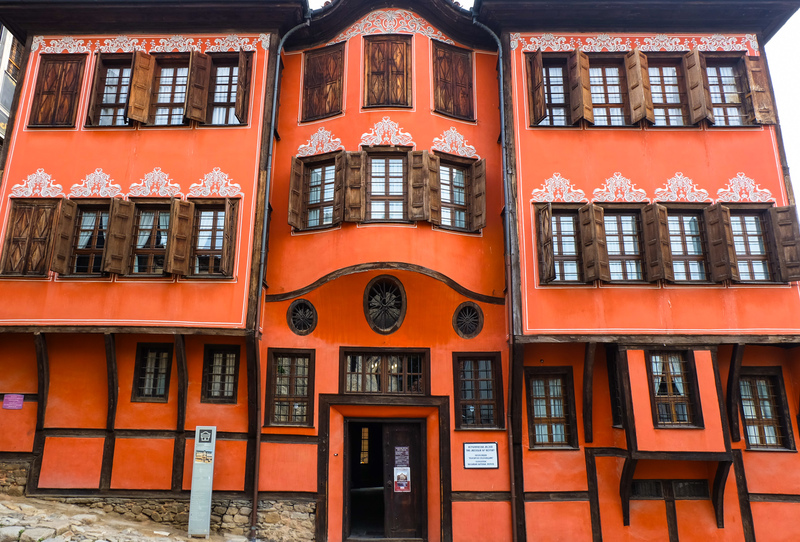 After a delicious Bulgarian lunch we take a walking tour of Samovodene Street (the artisan street of Veliko Tarnovo) where you will discover the small shops of Bulgarian craftsmen. 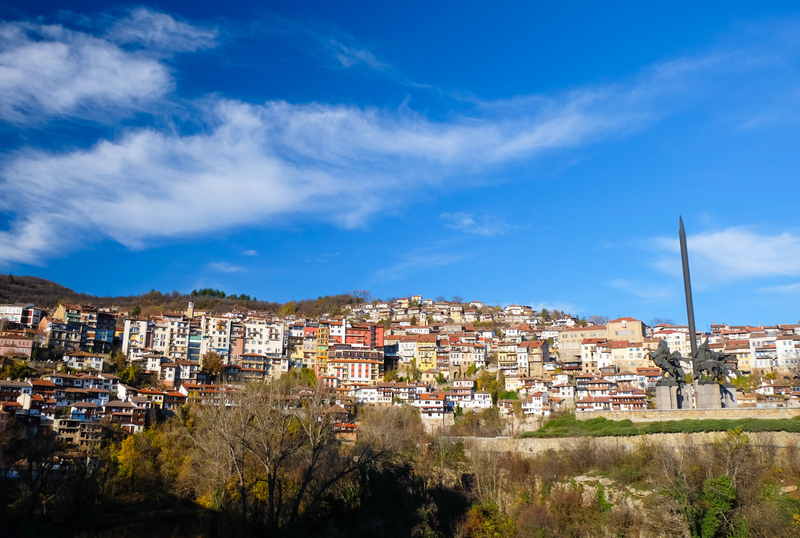 In the afternoon we leave Veliko Tarnovo and set off for Plovdiv where we will stay overnight. 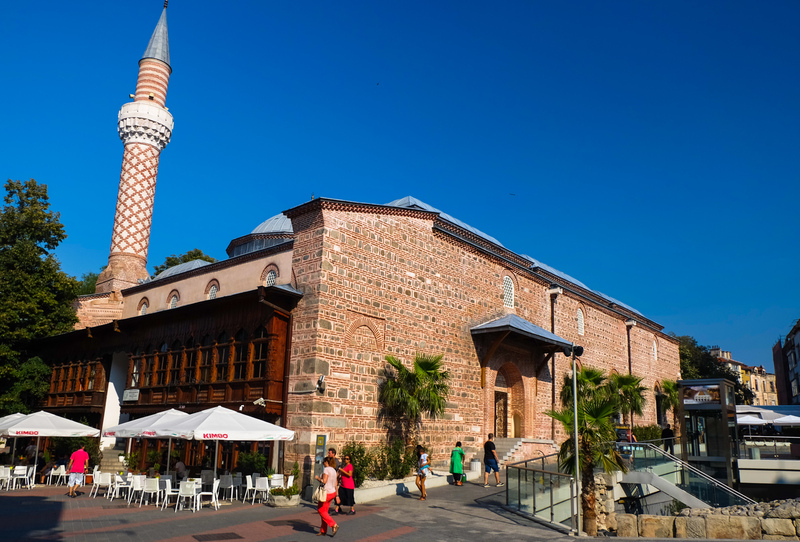 After breakfast we visit some of the best tourist attraction of Plovdiv. The tour of Plovdiv a wonderful city of Bulgaria, a city with rich artistic cultural heritage. 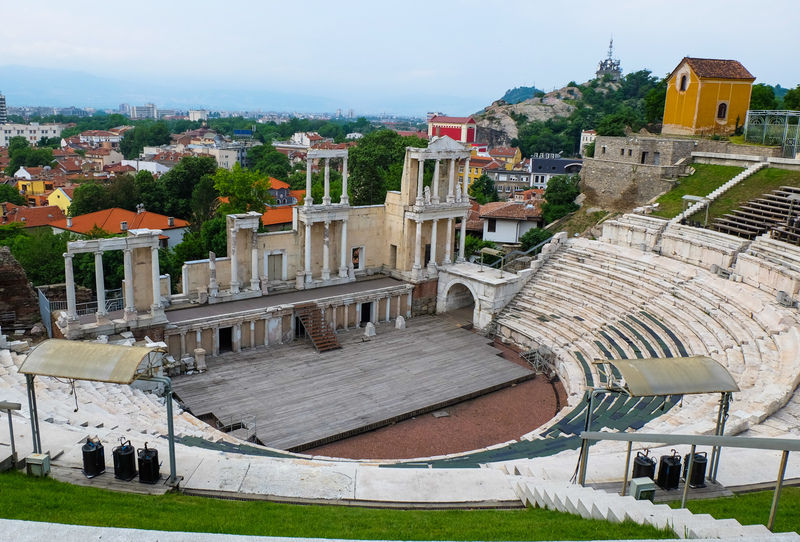 The guided tour of Plovdiv old town will take you to the famous Roman Theatre. 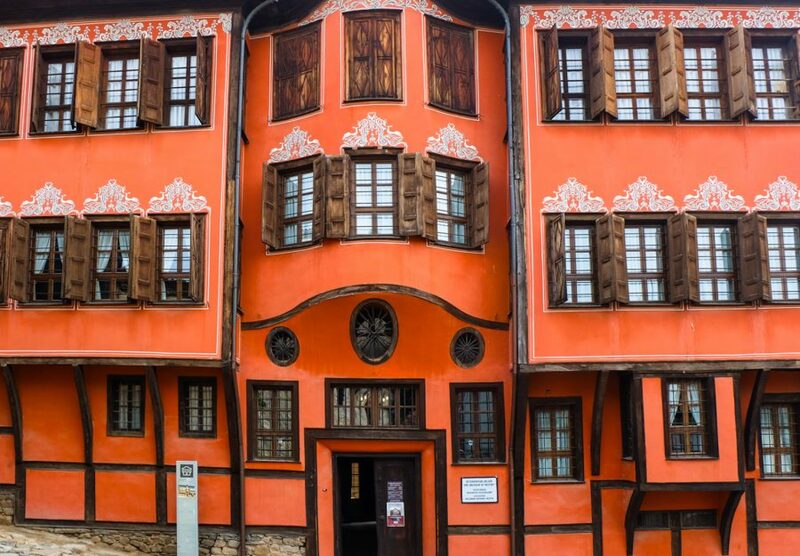 The tour will take you on the cobbled stone streets of Plovdiv lined with National Revival style houses, listed as UNESCO heritage sites. 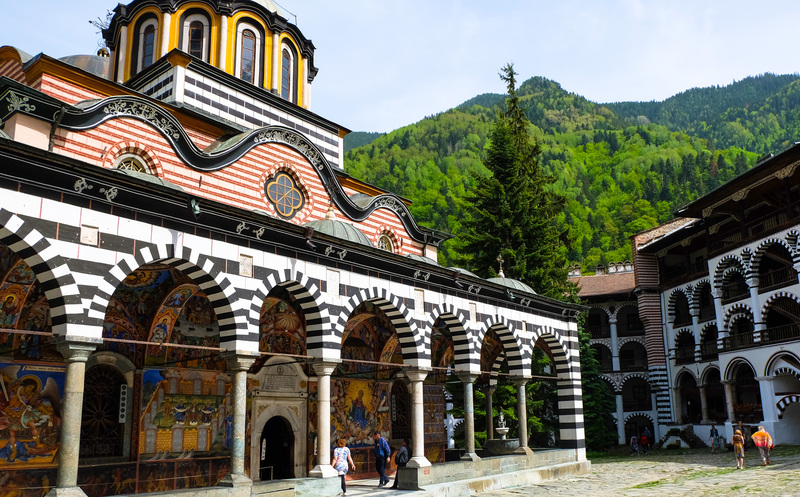 The Monastery of Saint Ivan of Rila, better known as the Rila Monastery is the Bulgaria’s most important cultural, historical and architectural religious monuments. 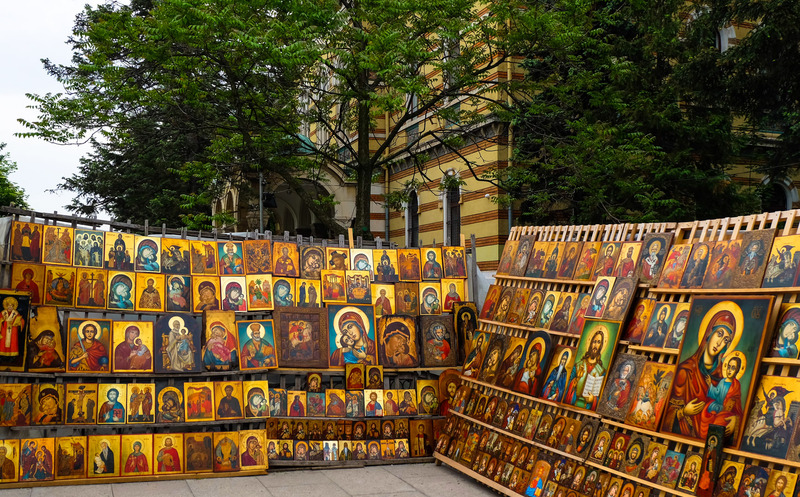 It is one of largest and famous Eastern Orthodox monastery of Bulgaria and today houses around 60 monks. The mural paintings, finished in 1846, are the work of many Bulgarian masters from Bansko, Samokov and Razlog. Rila Monastery is home to many valuable icons, dating from the 14th to the 19th century. In the courtyard of monastery, the porticos have Mamluk influence with the striped painting and the domes, which became popular in the Ottoman Empire after the conquest of Egypt. 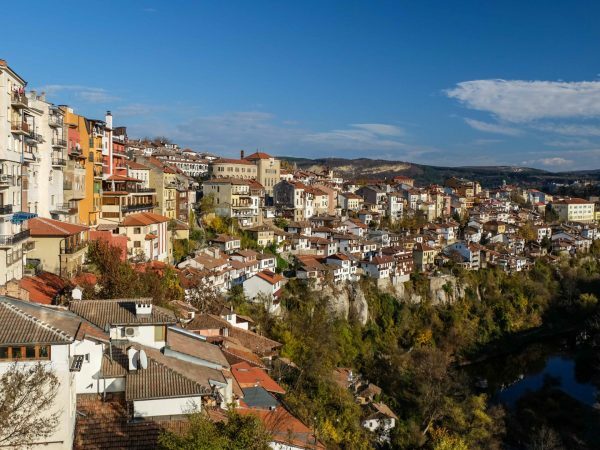 We continue the tour of Bulgaria towards Sofia, a city located at the crossroads between Orient and Occident. 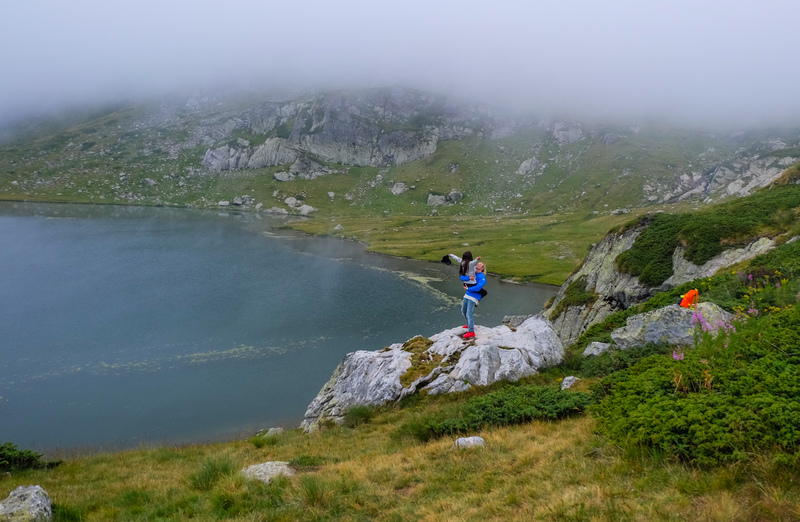 If you love the mountain landscape we can trek one of the famous mountain trail of Bulgaria which leads to 7 Rila Lakes. The difficulty of this mountain trail is easy but you will still need hiking shoes and at least a rain coat. After breakfast we proceed to a wonderful sightseeing tour of Sofia, the capital city of Bulgaria. 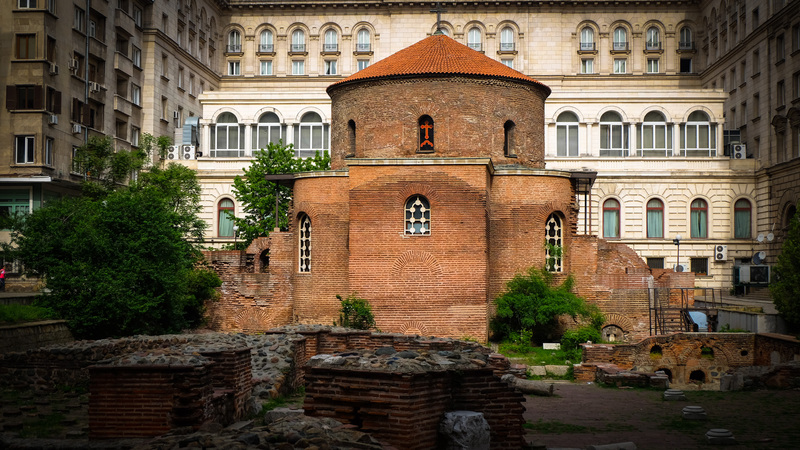 During this tour we visit Sofia’s highlights including the 6th-century Church of St. Sophia, the St. George Rotunda dating back to the 4th century, the Cathedral of St. Alexander Nevski, the Russian Church. The Central Market of Sofia will be an interesting stop and the place where you can taste some delicious Bulgarian products. photo/video fees at sites and museums. 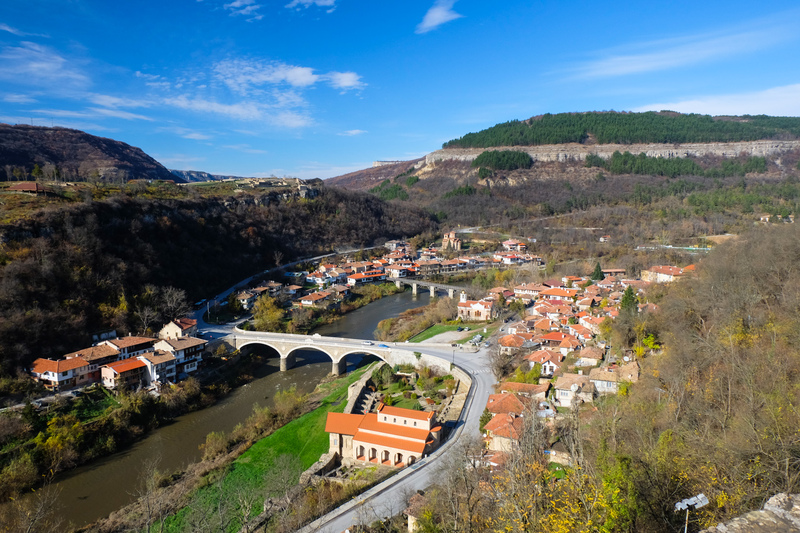 Visit three Eastern Europe important countries Romania, Northern Bulgaria and Republic of Moldova. Departure and arrival in Bucharest. Take a private tour of Romania and Bulgaria Black Sea Coast visiting Danube Delta, Constanta Harbour, Balchik Palace, Nessebar Island, Sozopol old town, Plovdiv ancient ruins and Sofia. 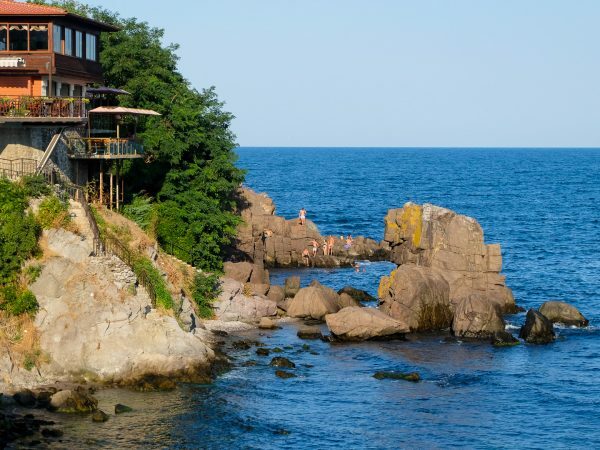 This tour of Black Sea Coast starts from Bucharest, pass through some of the most important tourist attractions of Romania and Bulgaria and it end to Sofia, the capital of Bulgaria. This is not a shared tour and it is bookable for minimum two travellers.